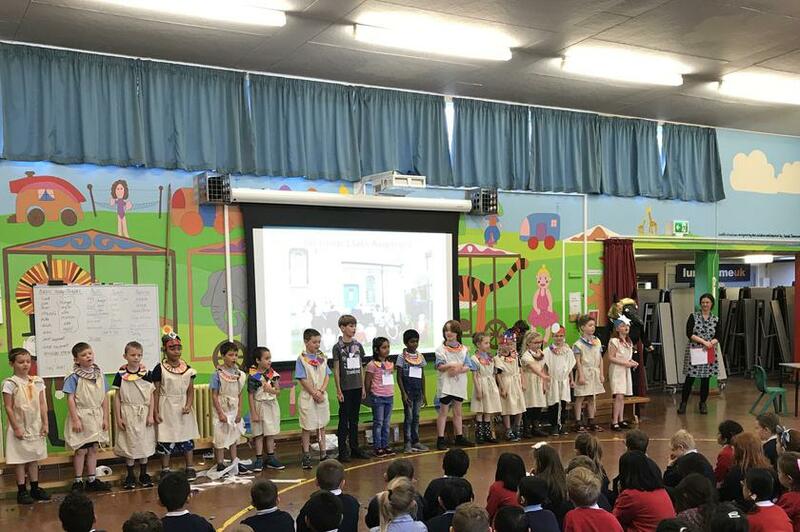 Today we were treated to an excellent assembly from Sparrow class. 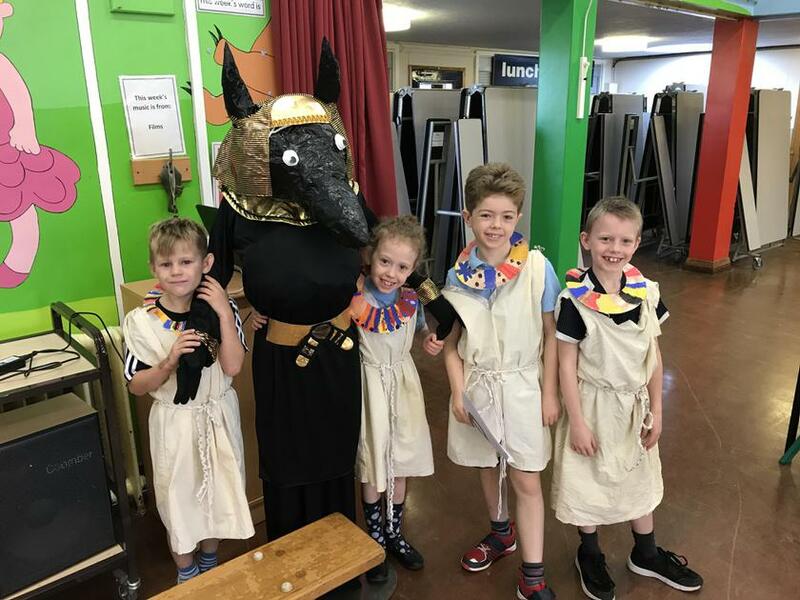 We heard all about Ancient Egypt. 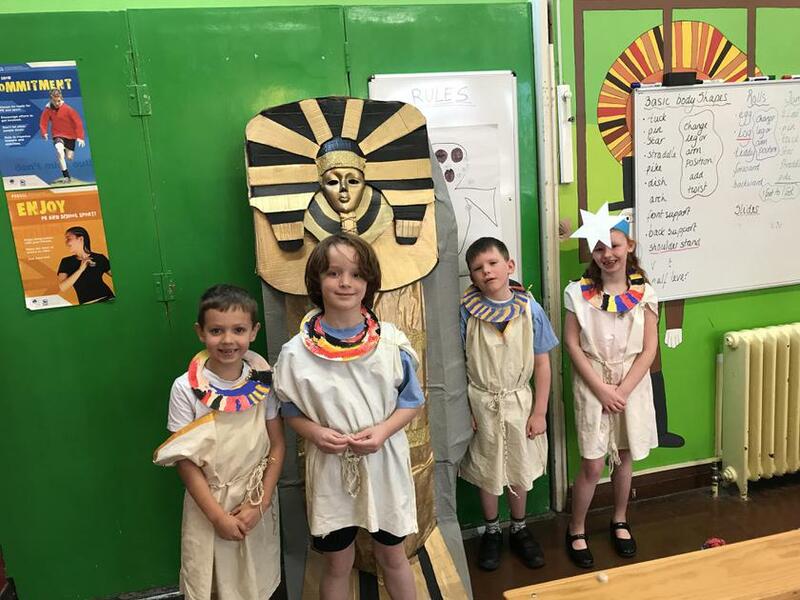 We were lucky enough to see a mummification demonstration, heard them sing an Egyptian themed song and watched a short play about the sun god Ra. Well done Sparrows!